Most of us probably feel pretty confident and handy when it comes to doing our own home repairs. Fixing a sink or painting walls is pretty simple and safe, but sometimes there are tasks that we just shouldn’t attempt on our own. Roofing is extremely dangerous, and doing it yourself poses several risks. Not only is it a hazard because you could fall and sustain injury, but it’s physically challenging as well as being technically difficult. 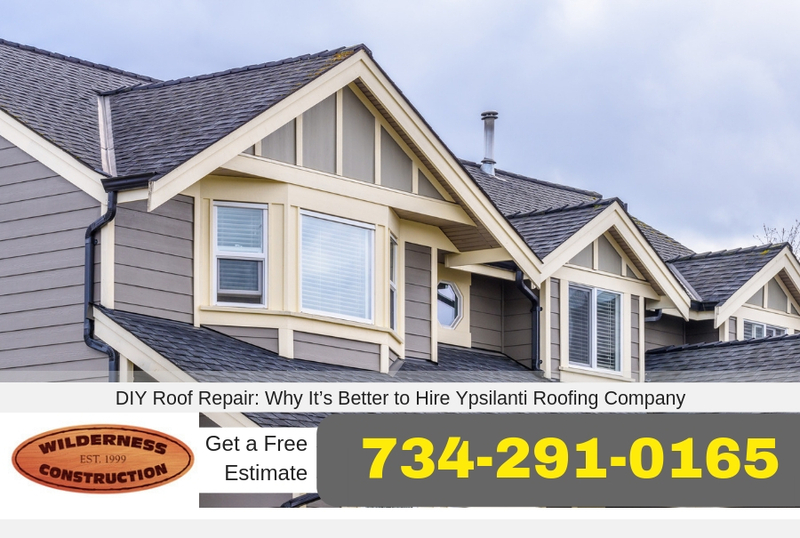 Here are four reasons why you shouldn’t attempt roof repair on your own and why you should hire the professionals at Ypsilanti Roofing Company to help. Roofing takes a lot of training and experience to make sure that it’s done properly. You may go out and purchase your own materials with instructions, but without proper education on the process, you’re more likely to botch the repair without even knowing it. Professional roofers are trained to take care of it the right way, which leaves much less room for error. If you do it yourself, and it begins leaking afterward, you’ll probably be calling in the professionals anyway, so it’s best to just do that from the jump. Although purchasing your own material usually means that you automatically buy a warranty with them, not having them applied properly puts your warranty at risk. The warranty could become void based on the company and their policies if it isn’t properly installed. Professional roofing contractors are licensed to use the materials without killing the warranty. This could save you money in the long run because you’re less likely to be purchasing extra material due to a bad repair job. If you try to take on the task of repairing your own roof, you automatically become liable for any mistakes that are made. There is no guarantee with DIY work because of licensing and potential for botched work. When you hire a company with the knowledge and experience to handle the repairs, you’re essentially making sure that if any of the installation goes wrong, the company is responsible for fixing it later. This is a workmanship guarantee, and you’re going to want this perk to keep yourself covered. 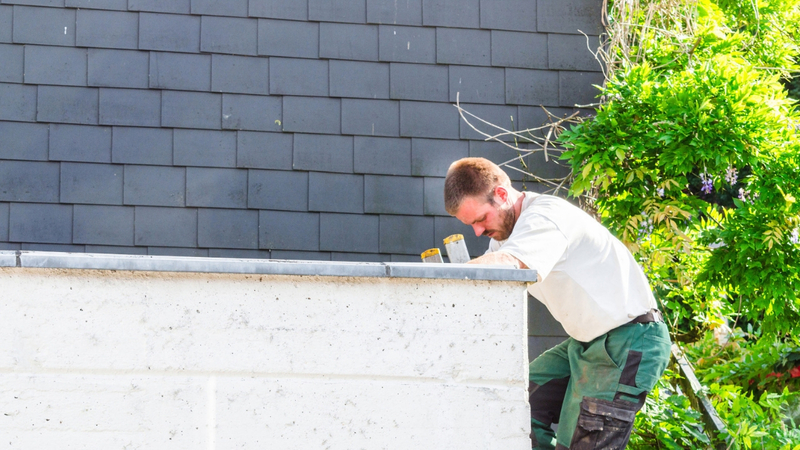 Handling your own roof repairs could put your insurance policy at risk. Usually, an insurance policy isn’t likely to cover damage caused by projects taken on by people who aren’t professionals. Not only can this impact your insurance policy, but you probably don’t have a policy that would cover any injury or property damage that could occur from you taking on such a hazardous project. If you were to file an insurance claim after attempting your own repair, the insurance company would likely deny it on the grounds that it wasn’t a professionally done job. Stay safe and covered, without risking your own injury, property, or anything else. Call the Experts at Ypsilanti Roofing Company Today! Doing some household projects yourself can be fun and less expensive than hiring professionals, but it is always in your best interest to hire the pros when it comes to larger jobs, such as repairing your roof or even installing a new roof in Ypsilanti Michigan. Call Ypsilanti Roofing Company today at 734-291-0165 to schedule a consultation and find the best roofer for the job.